Roscoe's is the premier gay club in Chicago. 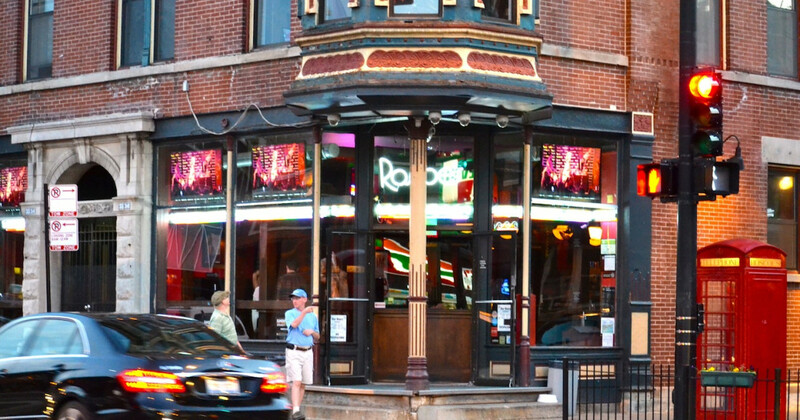 Located in Boystown on Halsted, it offers "Rock 'n' Roll Roadhouse Thursdays," a dueling piano event featuring Felix And Fingers Dueling Pianos. This event has found tremendous success and is now in it's 3rd year.